Photo courtesy of La Macini Di San Cresci. Being an artist isn't easy. Emerging talents and established creatives are tasked with interpreting the world, drawing on personal experiences with hopes of making a lasting public impression. Sometimes that requires a change of scenery, a different perspective, or a moment alone. To that end, we looked through many exceptional artist-in-residency programs — think of them as vacations with benefits for envelope-pushing artists — and were drawn to these fifteen inspirational residencies from around the world. 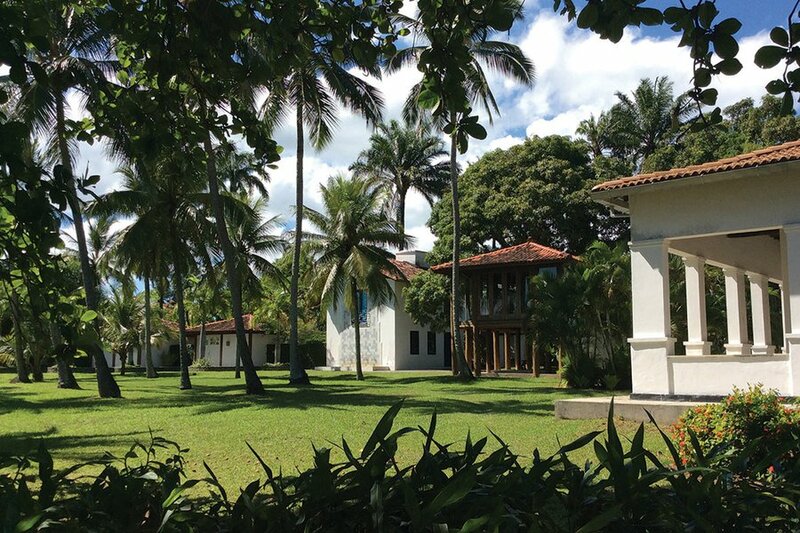 The Program: Create and connect with the indigenous, African, and European cultures of Bahia through this bank-rolled residence at Instituto Sacatar, an ocean-side island manor across the channel from the state capital of Salvador. Now Serving: Four times a year, the institute offers eight-week residencies for up to 25 artists. Artists of all kinds can apply. Good to Know: Airfare, meals, laundry, and a private studio and living quarters are on the house. 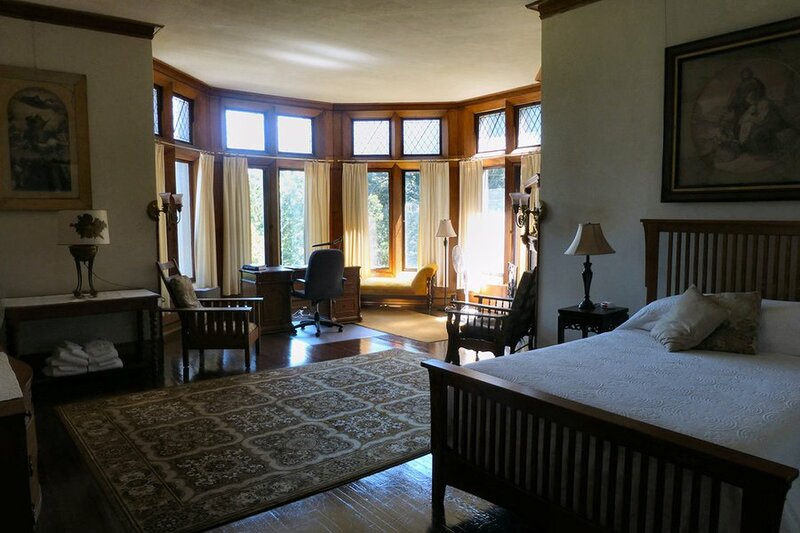 The Program: Emerging and established artists can work alone in a sun-drenched farmhouse on a 265-acre ranch/think tank in the Russian River Valley developed by architect John Carl Warnecke. He's known for developing Logan International Airport, the American Hospital in Paris, and buildings at Stanford and Georgetown Universities. Now Serving: One artist (working in any medium) at a time for two to ten weeks. Food, transportation, and supplies are not included, but residents can work on the farm in exchange for food or head to Healdsburg for dinner. Good to Know: The ranch can accomodate artists living with physical and mental disabilities. The Program: The community-focused contemporary art venue hosts cutting-edge artists of all mediums in angular, minimalist, work studios at Fogo Island and Change Island. 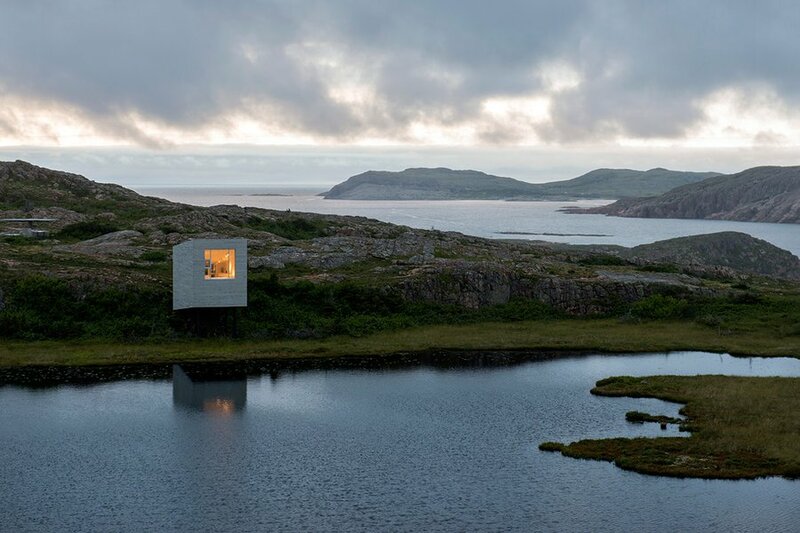 Work from selected residents may be exhibited publicly at sister property Fogo Island Inn. Now Serving: Fifteen residencies per year, ranging from one to three months in length. Good to Know: If Instagram is your medium, is a visually stunning place to crash. 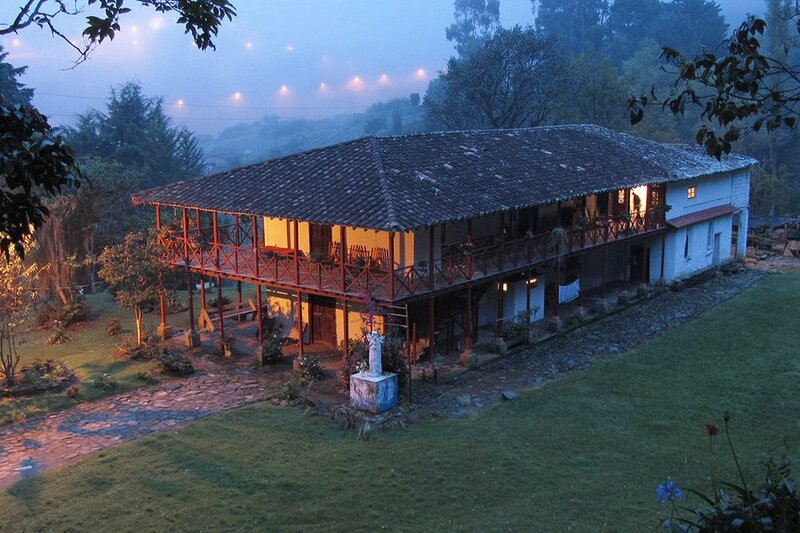 The Program: Based out of a finca on a 19th-century coffee plantation in Arví Natural Reserve, this program is perfect for contemporary artists and art historians with a background in ceramics and/or Colombian art. Now Serving: Eight artists are admitted to a quarterly residency ranging between six and ten weeks in length. The cost ($20 per day) includes shared studio space, private living quarters, tools and resources, an exhibition, and the opportunity to speak at a local institution. Good to Know: Artists, students, and travelers can pay for a short stay without any application. The Program: An immersive cultural experience in a 15th-century mountain town (population 37) that balances independent work with long afternoons spent hiking pine forests, admiring beautiful beaches, touring archeological sites (of the first Greek civilization, no less), and bonding with locals over savory pastries and moonshine at the village taverna. Now Serving: Two-week summer residencies for visual art students ($2700), practicing visual artists ($2100), and non-visual artists ($1700). 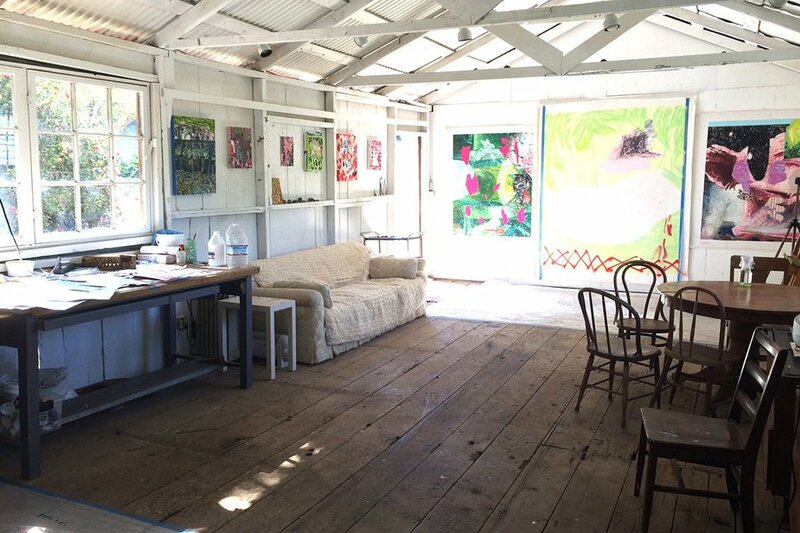 Program includes shared studio space, excursions and workshops, food, and lodging. Good to Know: You live with village residents, many of whom are English-speaking expats with houses ranging from refurbished ruins to stately manors. 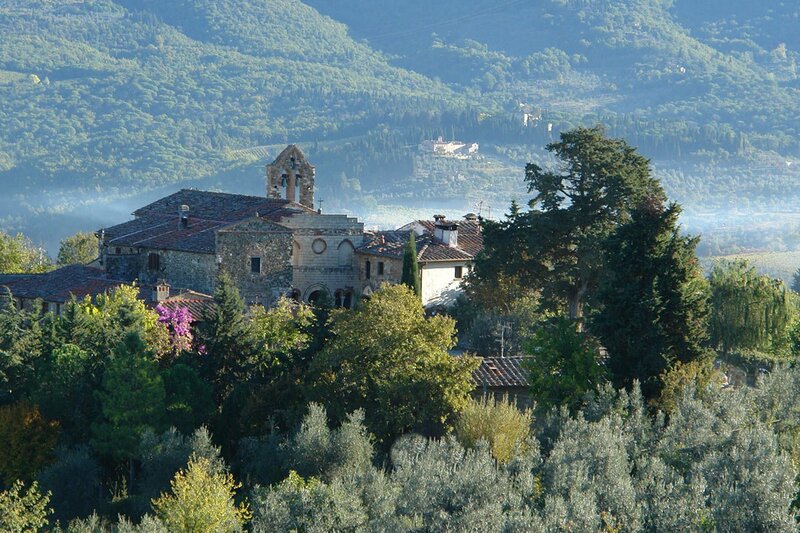 The Program: Creativity flows while working at the oldest parish in Chianti, your only distractions the olive groves, vineyards, and castles between Florence and Sienna. When you’re not learning fresco and paper decoration from local craftsmen and exhibiting work in the 10th-century church, you’re daydreaming in simple, rustic living quarters nearby. Now Serving: Artists of all disciplines applying on a rolling basis for residencies lasting between a week and three months. Good to Know: WiFi, cell phone service, printers, and production tools (including a darkroom) are available. You can also bring your spouse for €200 per week. 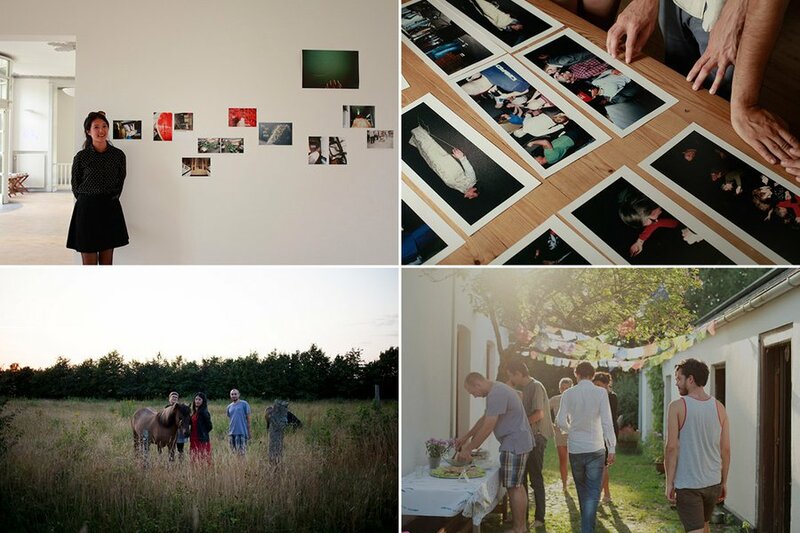 The Program: This intensive ten-day residency is for ambitious young photographers who welcome group discussion and critical back and the chance to live and work in a sustainable home with studio space in the forests of Central Jutland. Now Serving: The summer course accepts up to ten people annually. The €400 price tag covers activities, accommodation, transportation, and organic vegetarian meals. Good to Know: You share your living quarters with a loving family, a friendly dog, two cats, and two Icelandic horses. 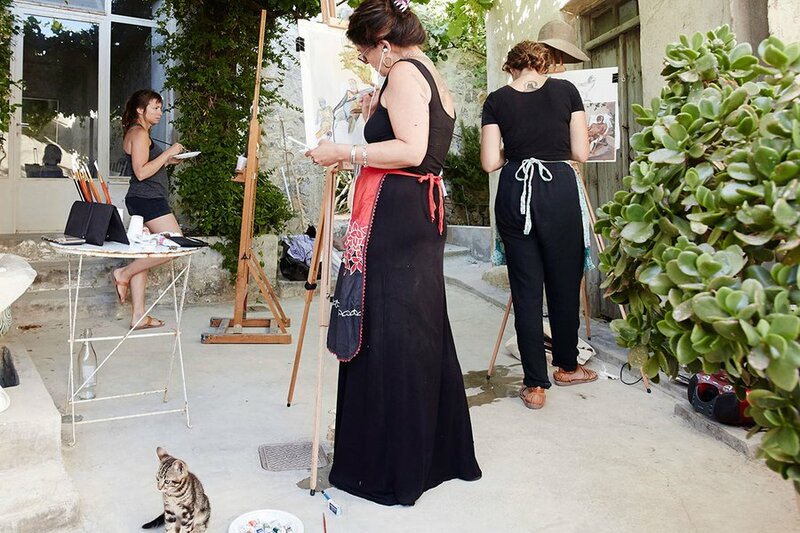 The Program: You’re working on your ouvre at , a 12th-century castle outside Cassis, drawing inspiration from the legendary light of the French Riviera just like Monet, Renoir, and Picasso did. No pressure. Now Serving: Two group residencies — an interdisciplinary five-week program for individual work within a group of ten peers, and a themed residency of varying lengths where artists work towards a shared goal. Good to Know: You can visit the chateau even if you're not a resident. 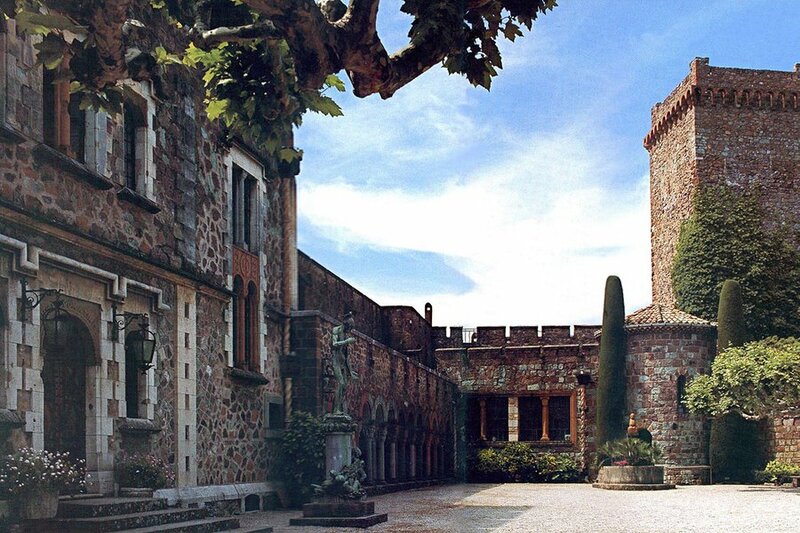 There's a cafe overlooking the Mediterranean and daily tours of the castle's sculpture museum and garden, which was designated jardin remarkable by the French Ministry of Culture. The Program: You can work on your own project alongside the art center's staff artists in Nairobi or mentor native talent from the wildlife-dense Laikipia Plains at . Now Serving: There are two summer residencies. 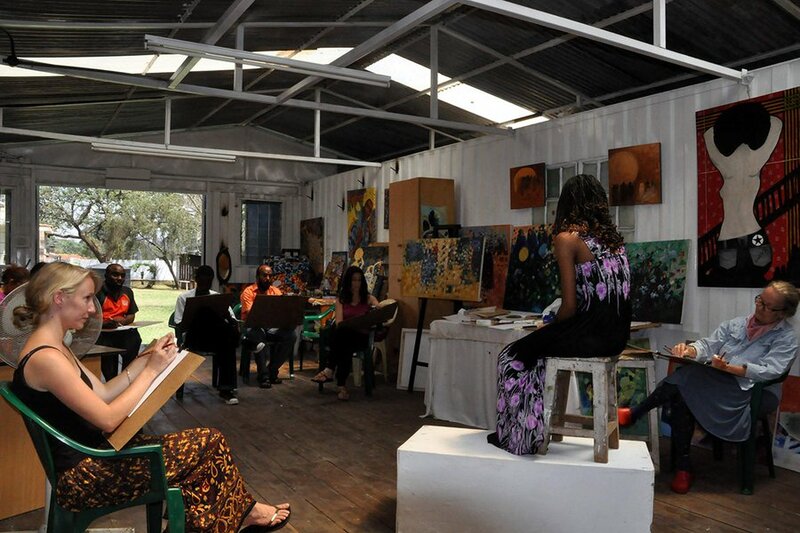 The program at the art center in Nairobi lasts between two and eight weeks, and you’ll have to pay a $250 weekly fee. The sponsored mentorship lasts between one and two months and includes housing, workspace, and a materials stipend. Good to Know: The center hosts public exhibitions, art workshops, and educational programming. The Program: If you're into socioeconomic subject matter and breaking (international) boundaries, you can explore the intersection of industry and art from a studio onboard a commercial cargo vessel. Talk about expanding your horizons. Now Serving: Seven visual artists have already been selected for the fully-funded, multi-week program, which also includes a stipend for your ticket home, production budget, and placement in an international traveling exhibition. The project is ongoing. Join their for information on the next open call. 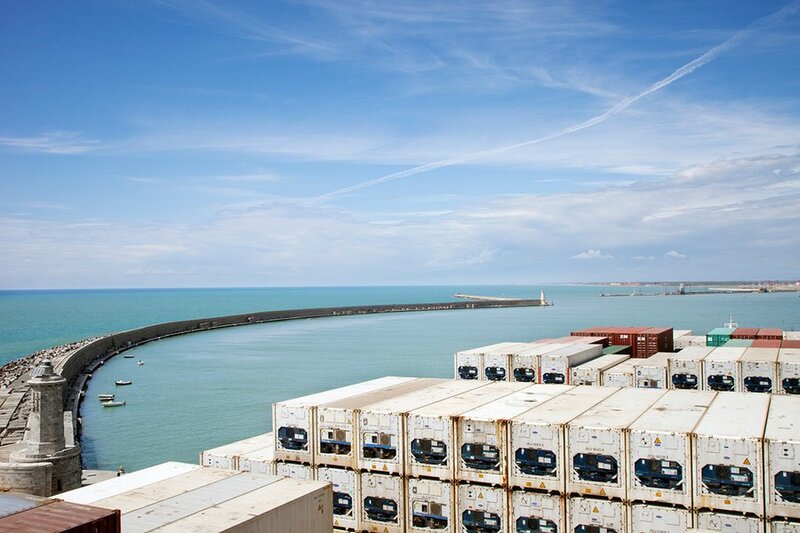 Good to Know: This year's artists are traveling with ZIM Integrated Shipping on routes such as Odessa to Shanghai, Haifa to Odessa, and Hong Kong to Colombo, Sri Lanka. The Program: Led by a group of backpacking bohemians from India, these residencies are an outdoor alternative for artists with on-going projects who crave fresh air and stimulating surroundings that aren't suffocatingly small urban apartments. 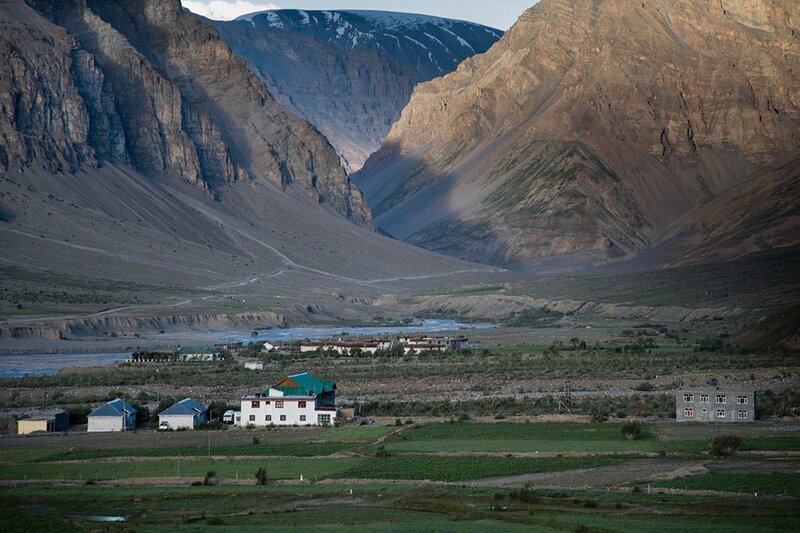 Now Serving: Up to two residencies annually lasting between two and three weeks at off-the-grid destinations in India. The average cost is €600. Good to Know: Previous programs have been held in Spiti Valley in the Himalayan Mountains and the sleepy lakeside town of Kumarakom in Kerala, India. 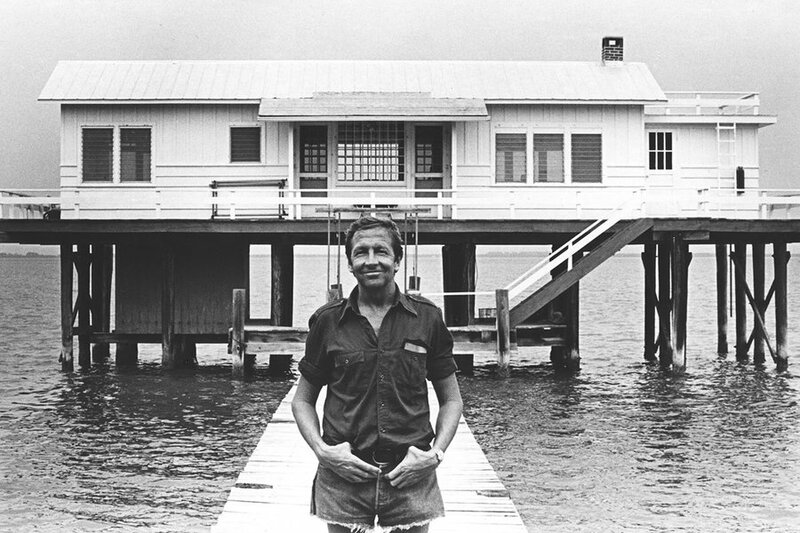 The Program: An invitation-only residency for risk-taking, envelope-pushing artists, dancers, and musicians on the twenty-acre site of Rauschenberg's former home and studio. Now Serving: The program admits 70 people annually (up to 10 artists at a time). Residency length is between five and six weeks. Good to Know: Focus is on eco-consciousness and the environment. The Program: A rural retreat that works with the School of the Art Institute of Chicago to provide artists of all career levels with credited classes, fellowships, and residencies. Now Serving: Residencies for arts faculty (two weeks) and master students (three weeks) during the summer. 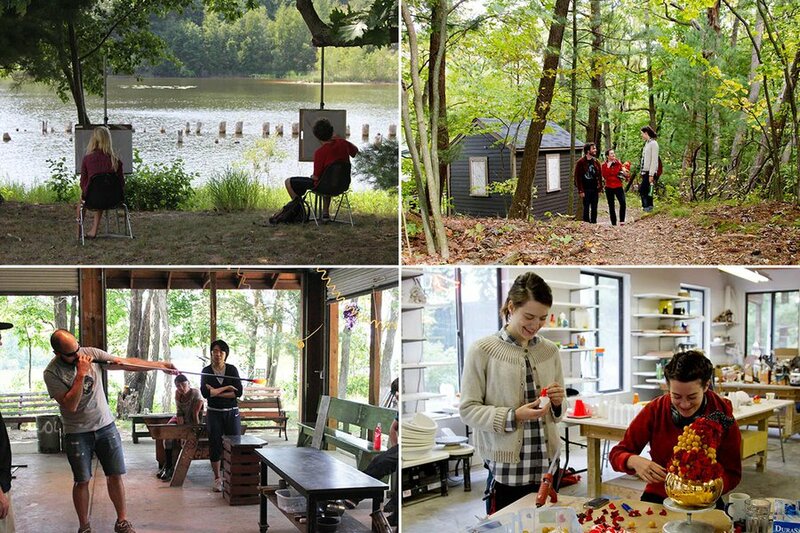 During the fall, up 25 artists are offered two-, three-, and five-week residencies. All sessions are fully funded. Good to Know: The campus is located on the shores of Lake Michigan, which is a big deal for artists and outdoor enthusiasts alike. The campus is alive with visiting students during the summer. It gets nice and quiet during the fall. The Program: This artist community, founded over 100 years ago on the sprawling estate of a gilded-era financier, has an impressive alumni list, including (way) more than a few Pulitzer Prize winners and MacArthur Fellows. Future big-name artists have their own studio and living quarters and access to the serene woodlands of upstate New York. Now Serving: Individual or small-group performers, musicians, media-makers, and writers working at the professional level. Residencies last between two weeks and two months. Annually, 200 artists are admitted. Good to Know: The Yaddo Gardens are free and open to the public year-round from dawn to dusk. The Program: You won't have a hard time finding focus (and good subject matter) in Parque Natural Sierra María-Los Vélez in northern Andalucía, one of the sunniest regions of Europe. Residencies are hosted by a non-profit in a sustainable village and emphasize the environment. Now Serving: The foundation runs quarterly residencies for artists and writers that last between one and two weeks. 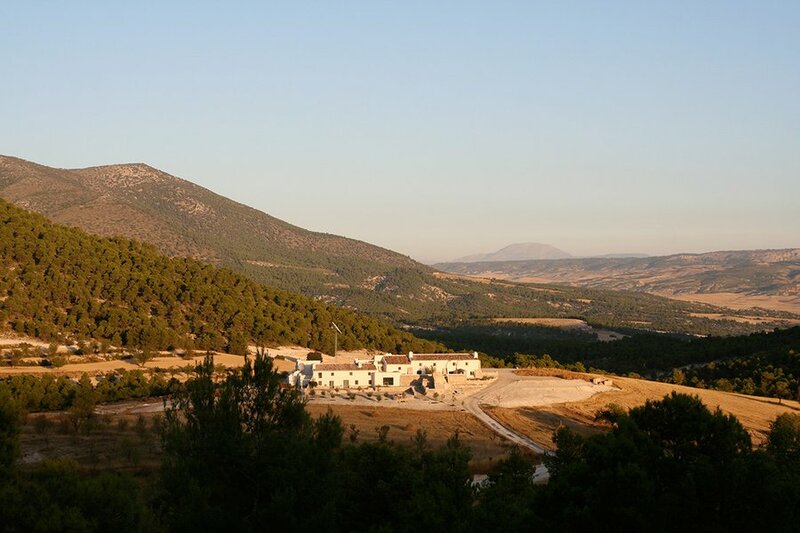 The €300 weekly fee includes transportation, food, a private room, a studio, and twenty hectares of land. Good to Know: The eco-destination also has that are open to the public.